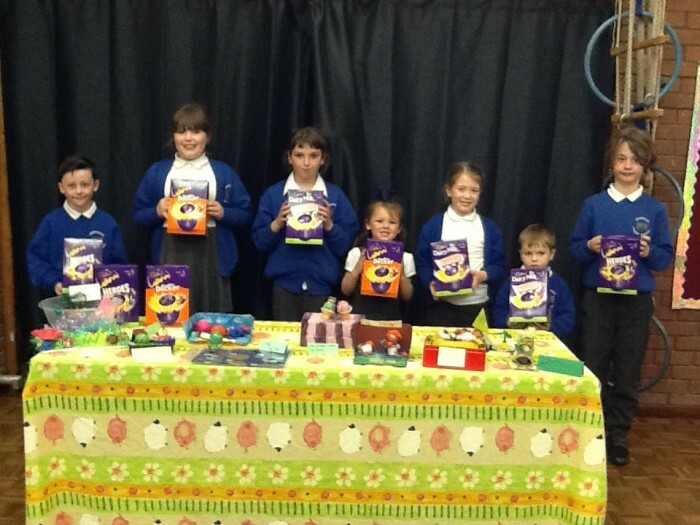 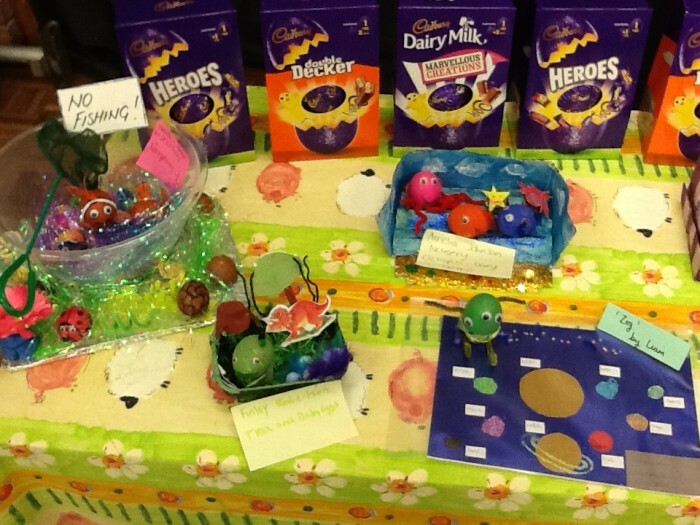 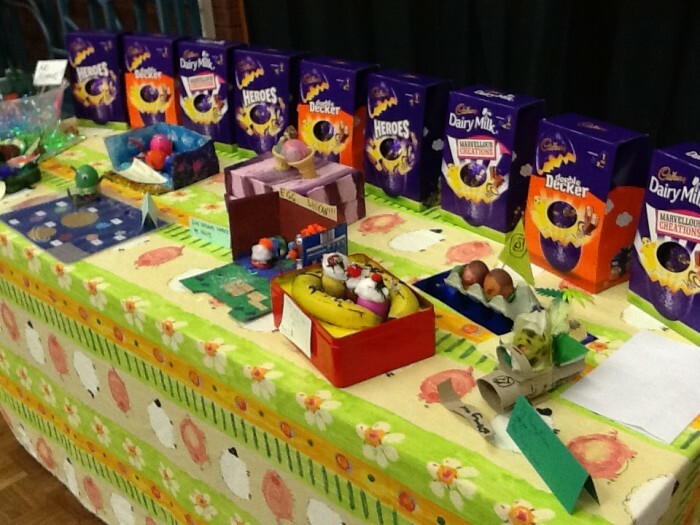 Redesdale Primary School » Eggcellent Egg Decorating! 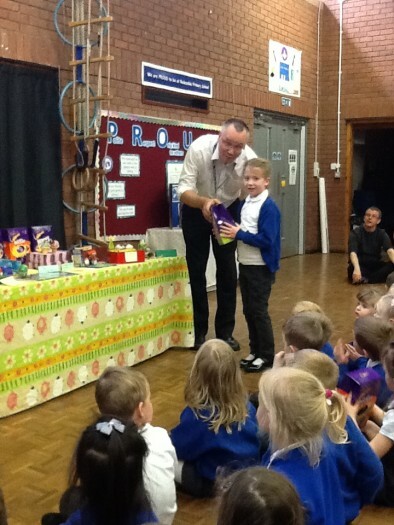 Well done to our winners of the Egg Decorating competition this week. 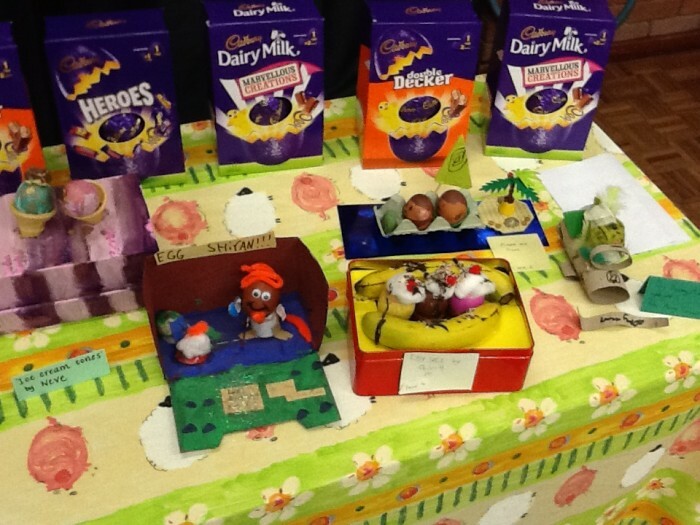 There were some fantastic enteries and it was difficult to only choose one winner from each class. 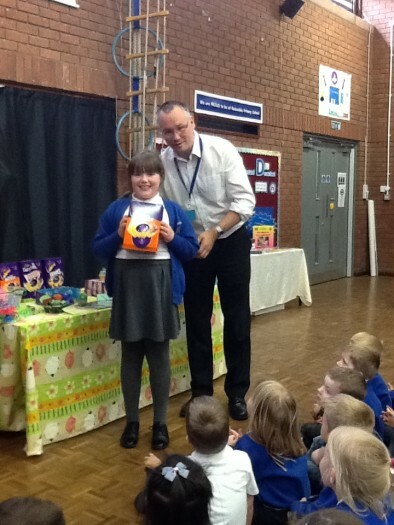 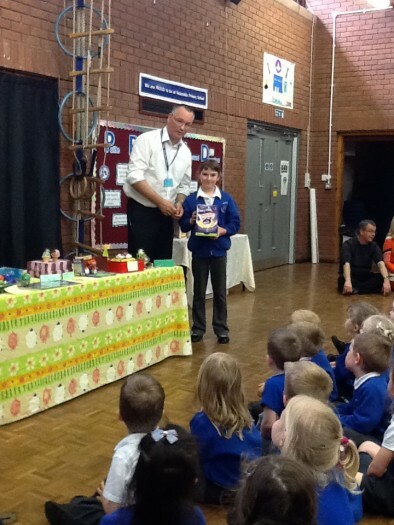 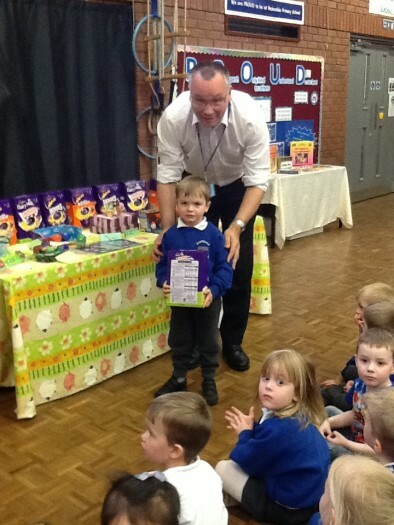 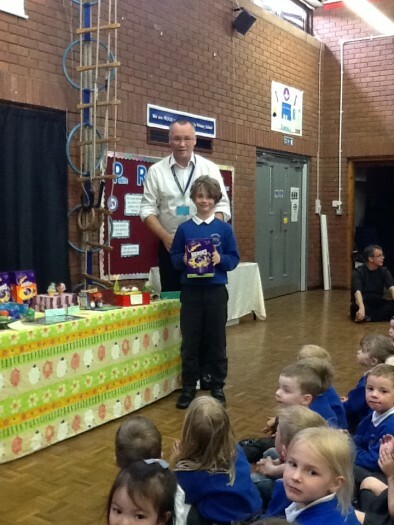 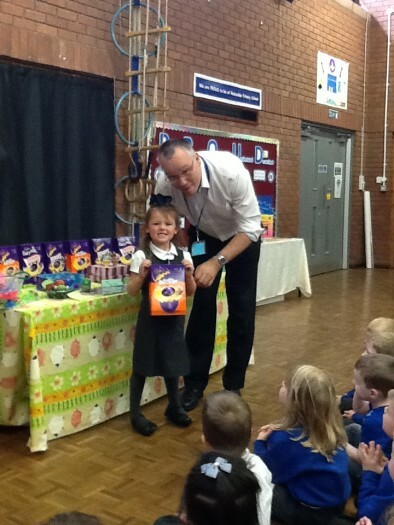 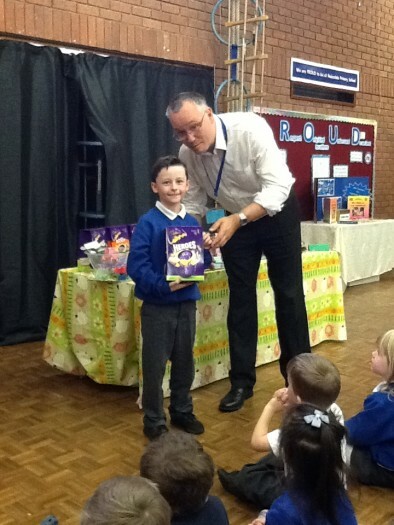 Our winners were rewarded with a chocolate Easter Egg, presented to them by Mr Thorpe.